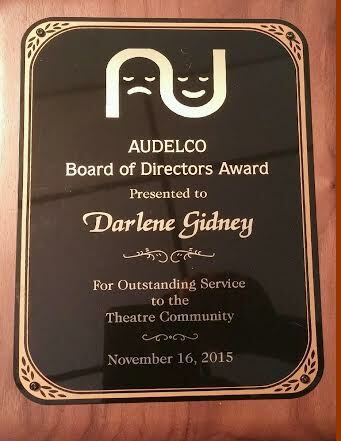 The 43rd Annual AUDELCO: Vivian Robinson Audelco Recognition Awards for Excellence in Black Theatre was held on Monday, November 16, 2015 at the Peter Norton Symphony Space theatre located at 2537 Broadway in New York City. Grace Jones is the president of the AUDELCO organization which serves theatre arts and industry professionals like Broadway’s Tony Awards Administration Committee. The AUDELCO gala event give well deserved encouragement and recognition to theatre patrons, producers, directors, dramaturges, actors, actresses, administrators, technical producers and celebrities was produced by A Curtis Farrow. Attendees included Cheryl Lee Ralph, Leon Pinkney who also received the 2015 Board of Director’s Award, Bernard Marsh, who received the 2015 AUDELCO Pioneer Award, Olivia Washington who was nominated for 2015 Supporting Actor, Sean C. Turner, 2015 AUDELCO Best Revival Award recipient, Katia Washington, Pauletta Washington, Ademola Olugebefola, Cliff Frasier, Bonnie Pointer, Rome Neal, Aduke Aremu and Colby Christina, the 2014 AUDELCO Rising Star recipient. 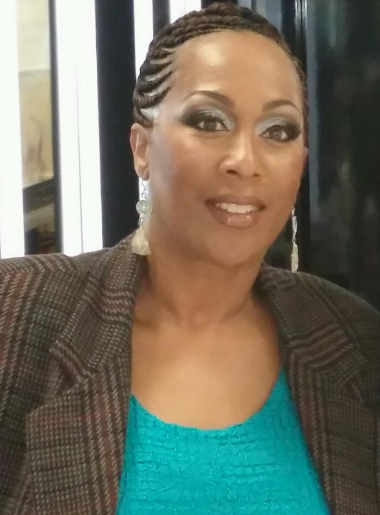 The CEO of Be Rich Entertainment, LLC says that for 2016-2017 she will have partnering with the fabulous CEO of Dove, LLC, Aduke Aremu on four (4) major national and international projects: 1) “The Liberation of Mother Goose” TV series, 2) “Five to Nine: A Quest for Survival” a television story, 3) “Broadway in Bermuda” theatre project this summer in Bermuda, 4) “Babylon the Musical” a five city tour with entertainment partners and Kendall Minter, Esq. We all might do well to feel engaged with our life’s purpose because it is “All about the Work” at the end of our days. Be Rich Entertainment, LLC. is always reviewing scripts, new projects, collaborations and titled sponsorship opportunities. She can be reached via email at berichentertainment@yahoo.com. Next USA: Holiday Season…And 365…Support Black Business Like We Support All Others!